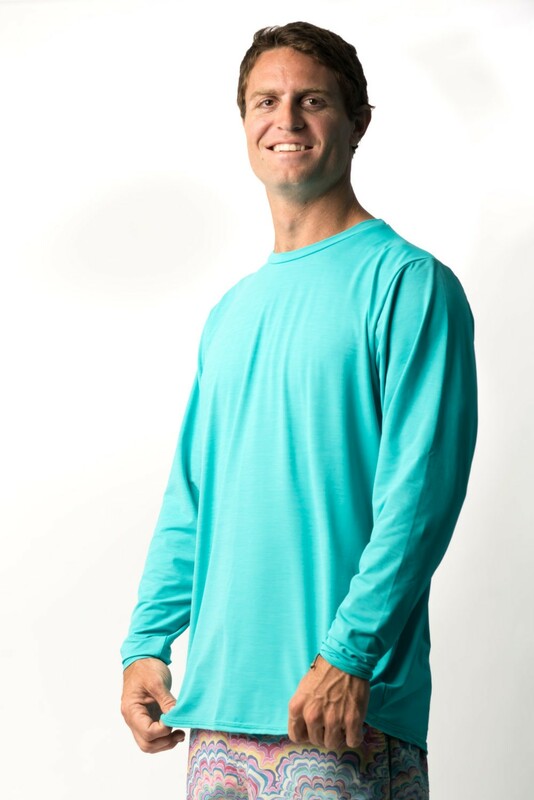 ITEM DETAILS: Hobe you love this long sleeve mens wholseale sun shirt as much as we do! 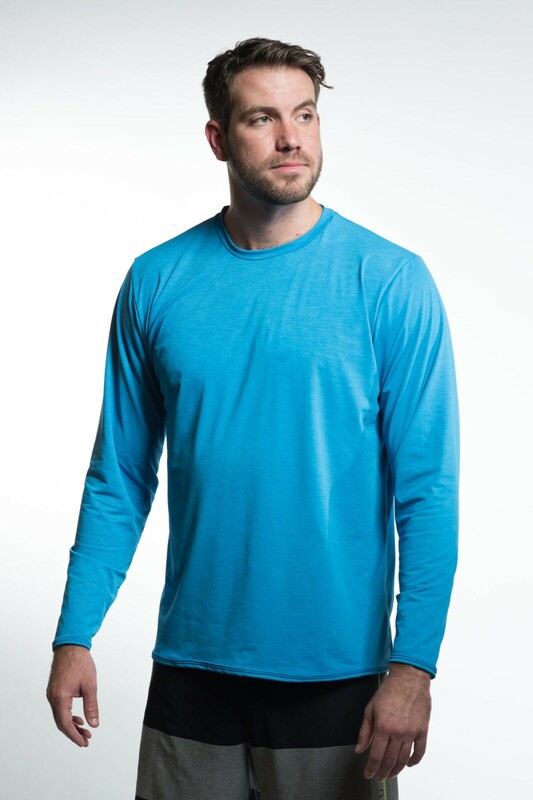 Our best-selling mens performance sun shirt, goes beyond basic to downright essential in any humid condition. 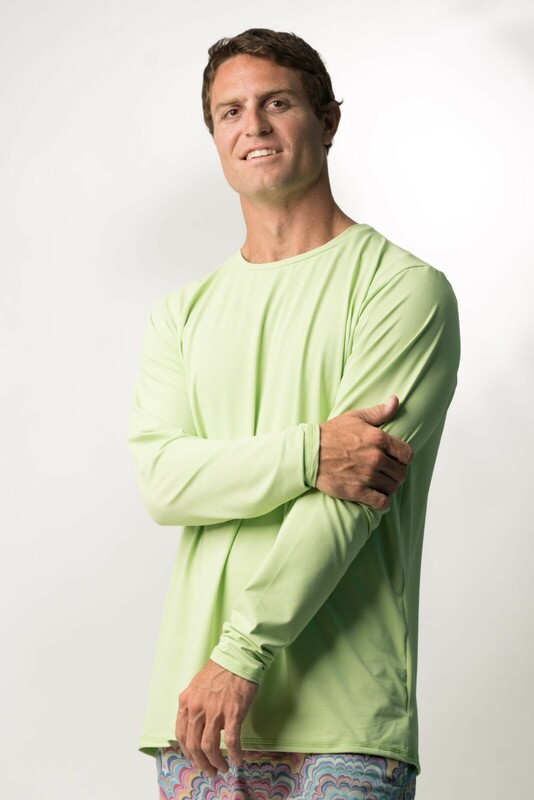 A cool, comfortable, and moisture wicking mens SPF sun shirt to wear in and out of the water during any activity. 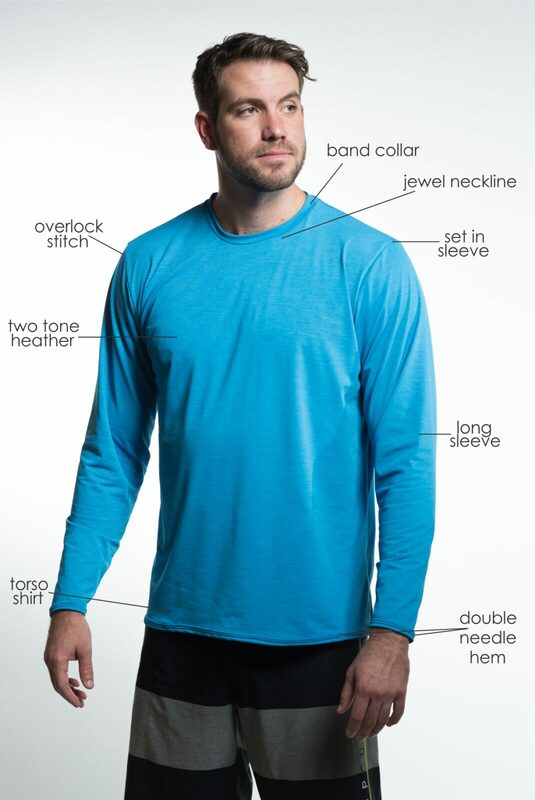 This is a must-have to incorporate into your private label athletic line. Branding your company as a serious member of the performance industry. Save your customers the sun damage during their outdoor game and summertime activities. 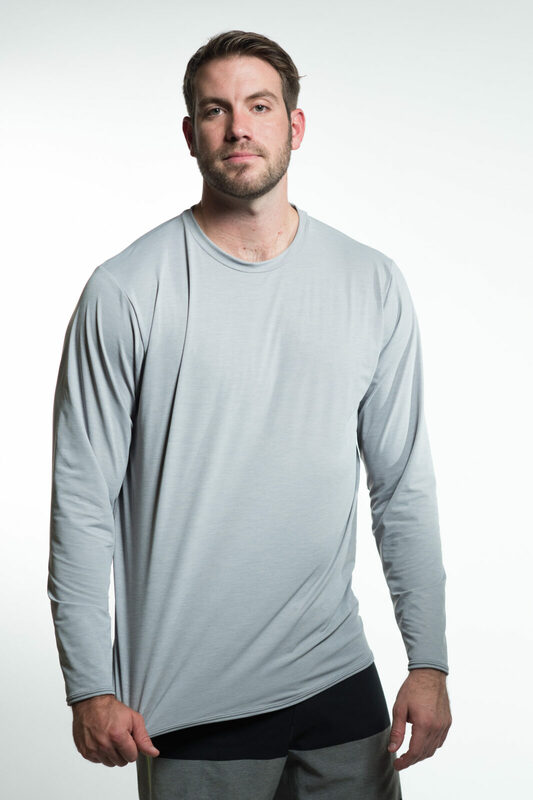 A rash guard in disguise that can be worn with any outfit and in any condition. 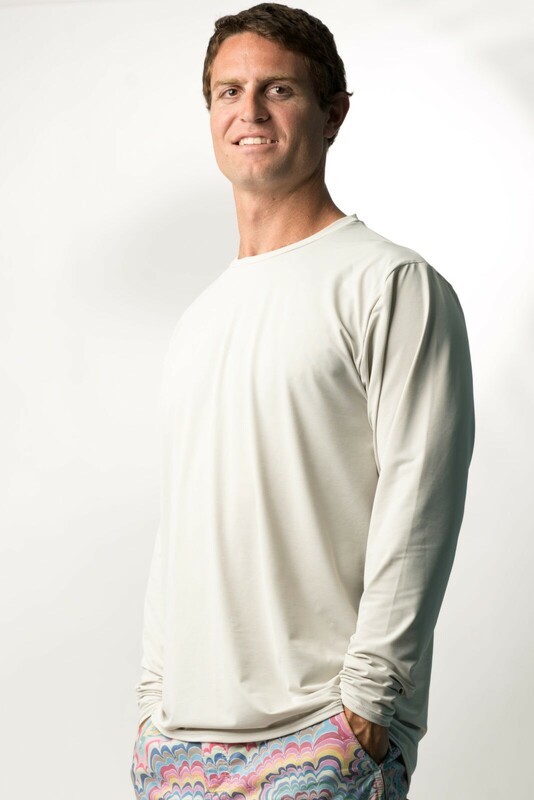 Mens SPF performance sun shirt guarantees comfort and sun protection while optimizing time boating, fishing, and lounging. 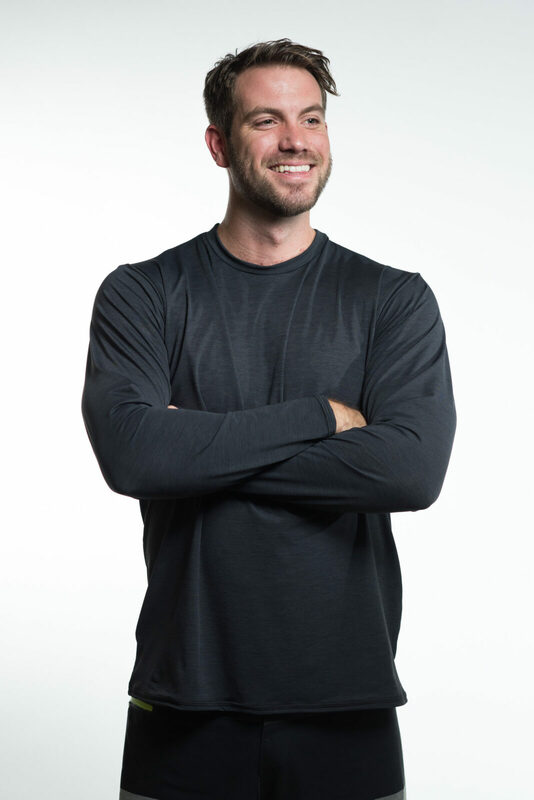 Our extra light weight, moisture wicking and heathered 5FLEX Polyester/Spandex fabric is excellent for that effortless UV sun protection when remembering to apply sunscreen may be easily forgotten. Pairs great with board shorts, jeans, or slacks. Rated UPF 30+ and Dermatologist recommended. Staying cool in the sun has never been easier with our quick drying fabric and comfortable seams. 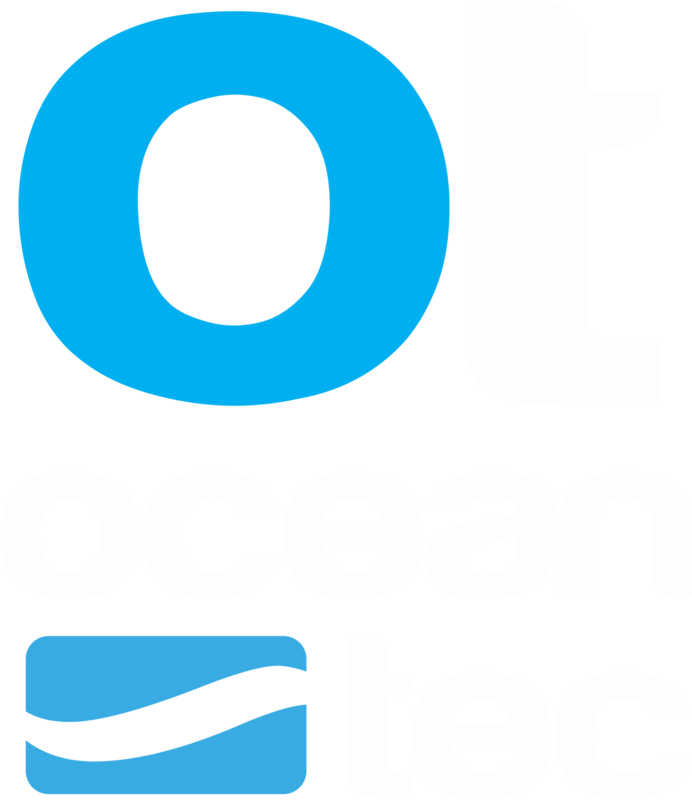 100% customer satisfaction guaranteed. You must have the right gear, And one of the most versatile essentials is a good sun shirt.